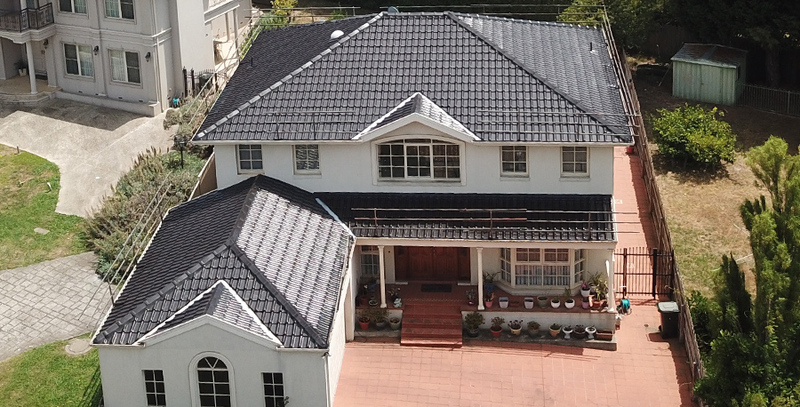 More than 28 years of experience in Roofing Industry. 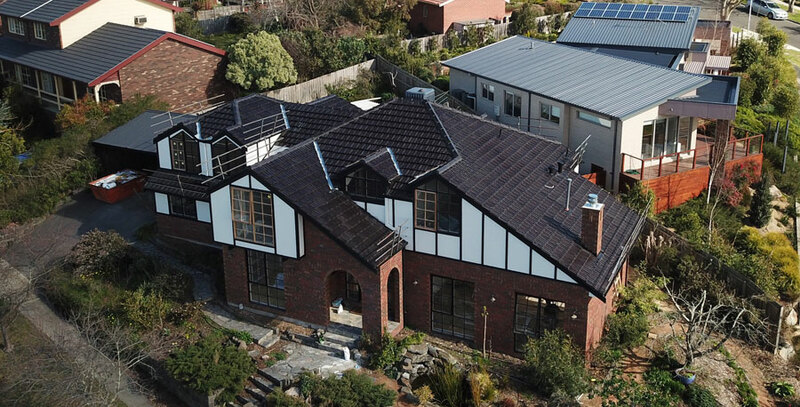 The roof works as a helmet for the house, which is on the top & catches the sunlight, rain & wind force all the time. 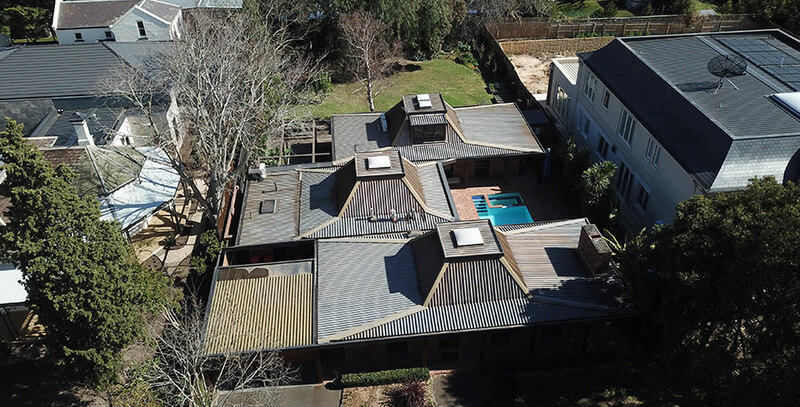 Majorly the roof plays a role to protect against a hurricane, add on beauty to the home & gives dryness & temperature control to our house. 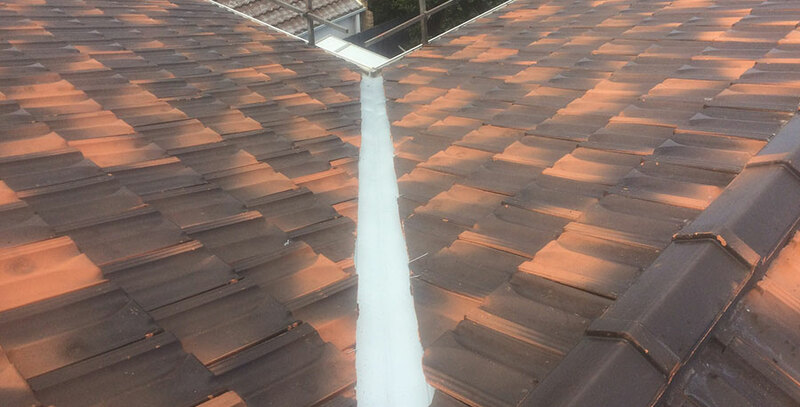 That is why the roof has to be strong enough to perform its role. 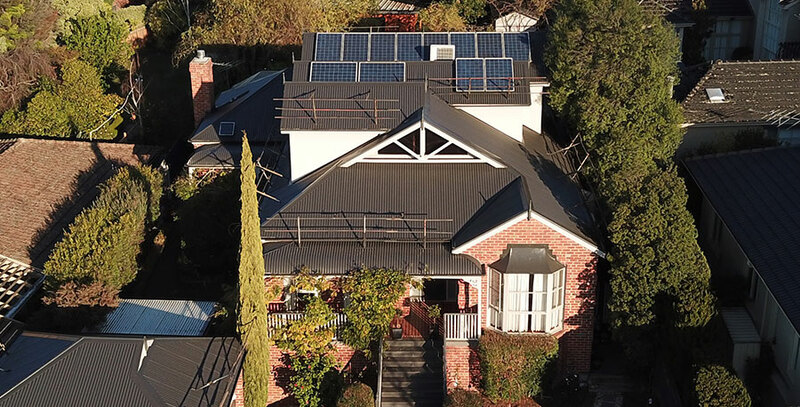 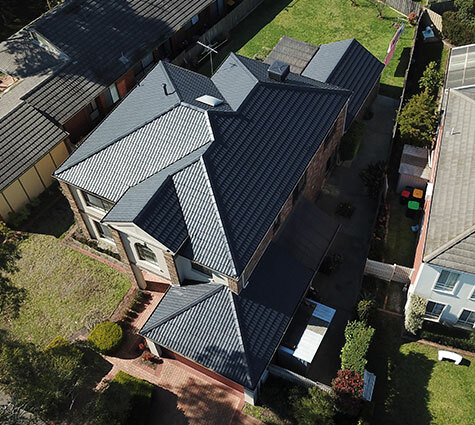 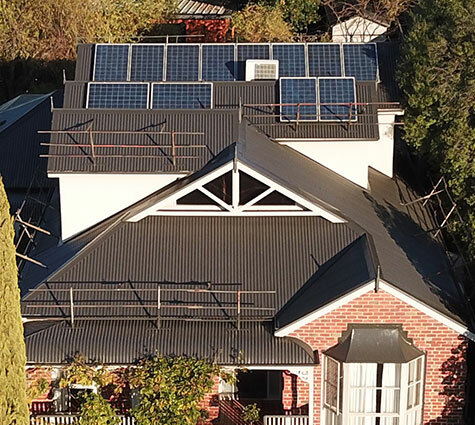 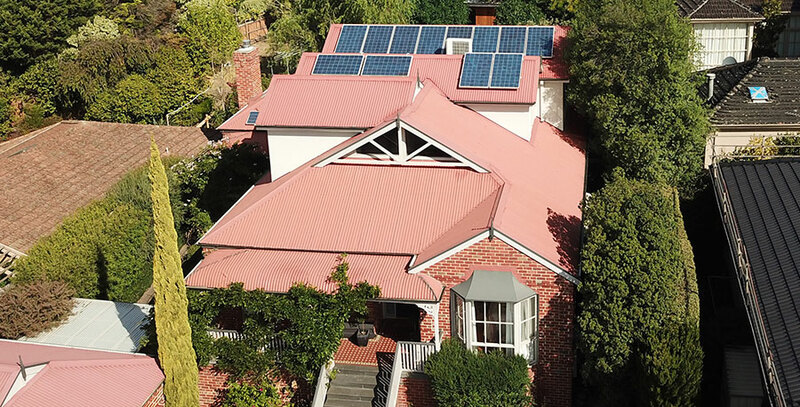 When it comes to roof ability & durability, we have to consider all the elements of a roof as they play a vital role in protecting the house internally as well externally. i.e. 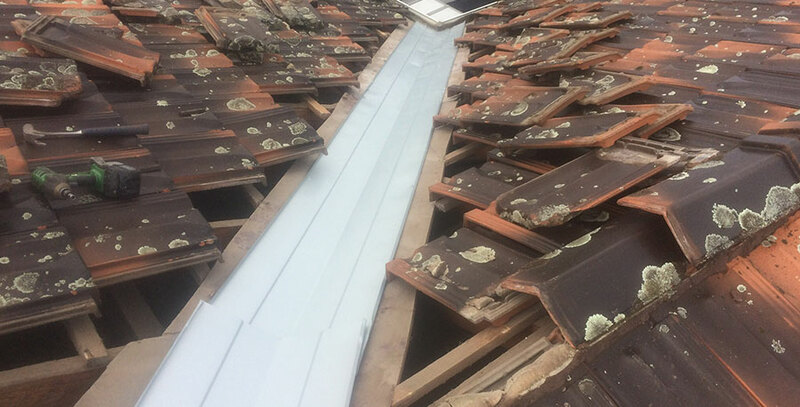 roof covering, sheathing, framing, connection to the walls, etc. 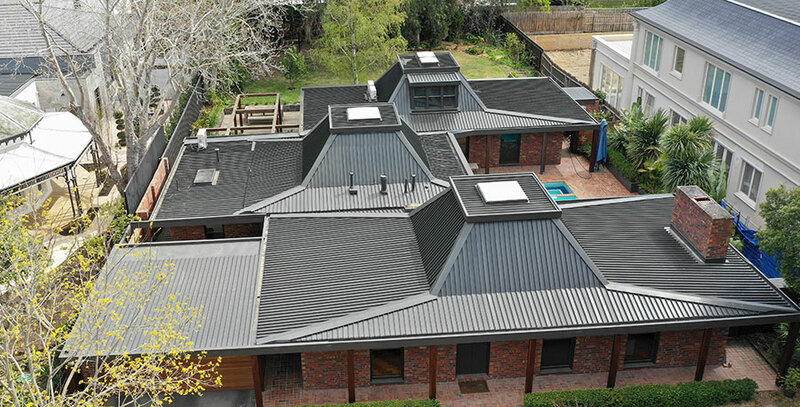 For any Roof related query, call/visit Modern Seal Roofing Today! 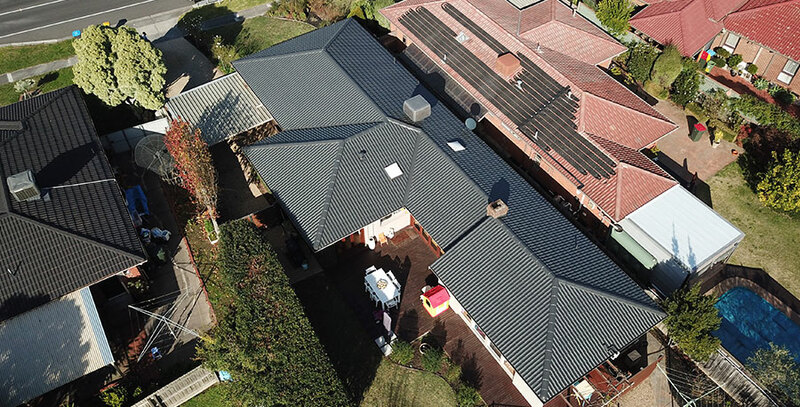 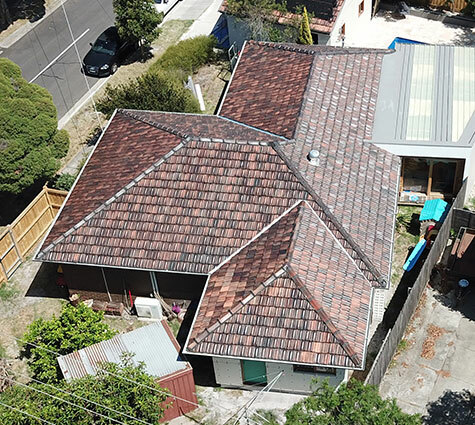 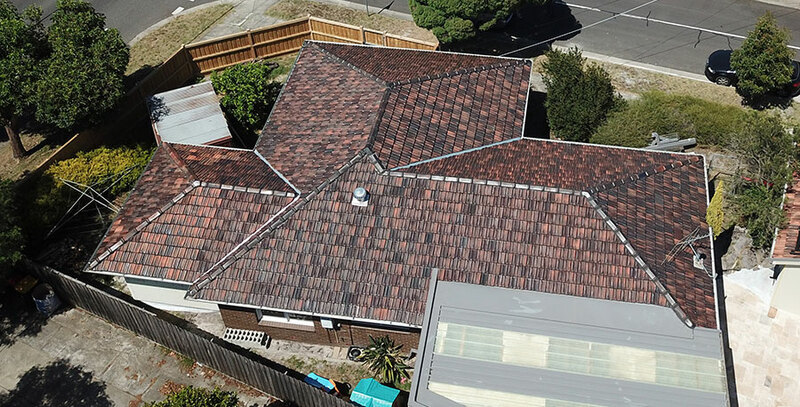 Melbourne’s Most Trusted Roofing Contractors, Roof Repair & Roof Restoration Experts! 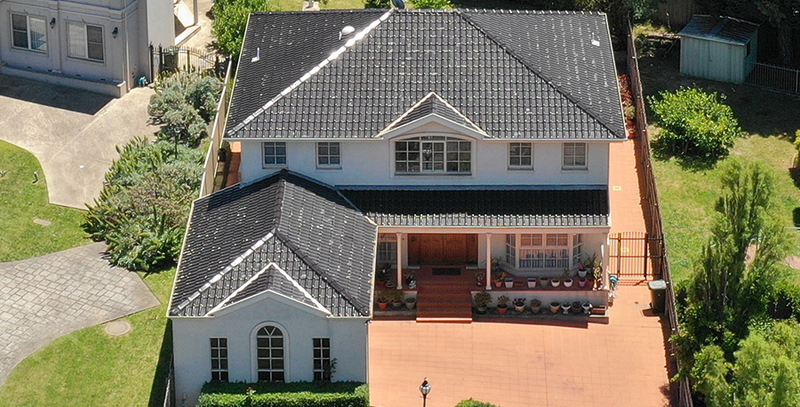 Where the Price, Quality & Integrity are the keys to our success!! 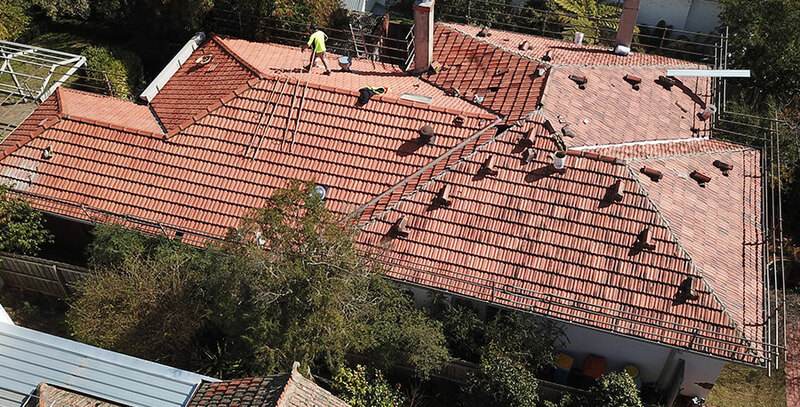 With over 25 years of experience, you can rest assured knowing your asset is in professional hands. 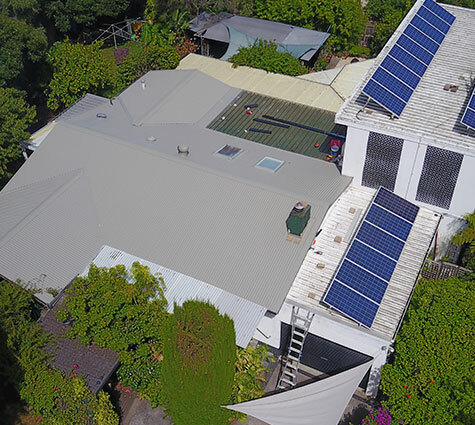 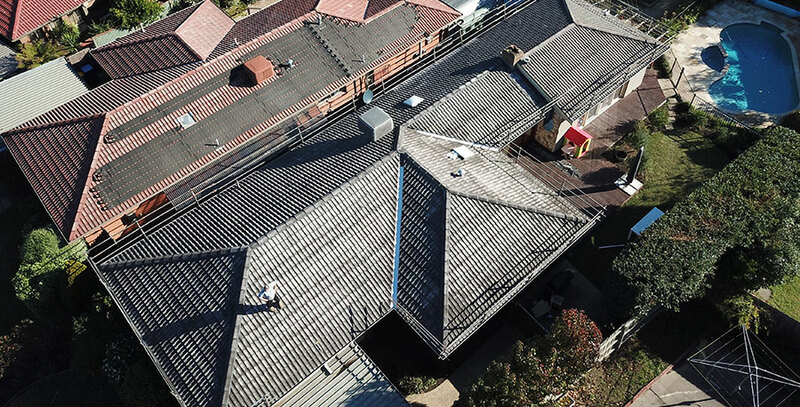 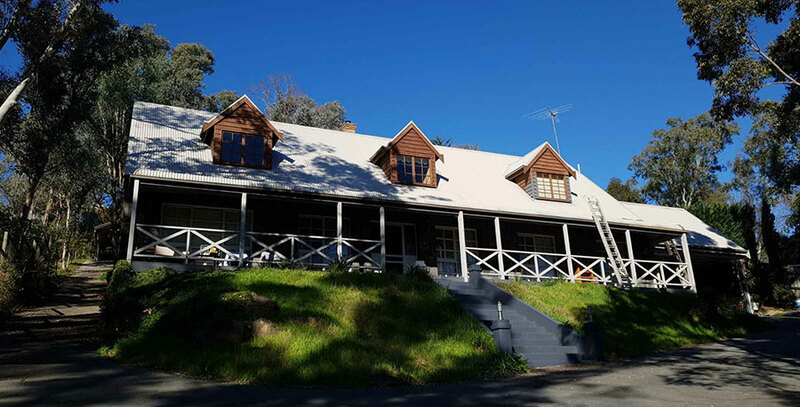 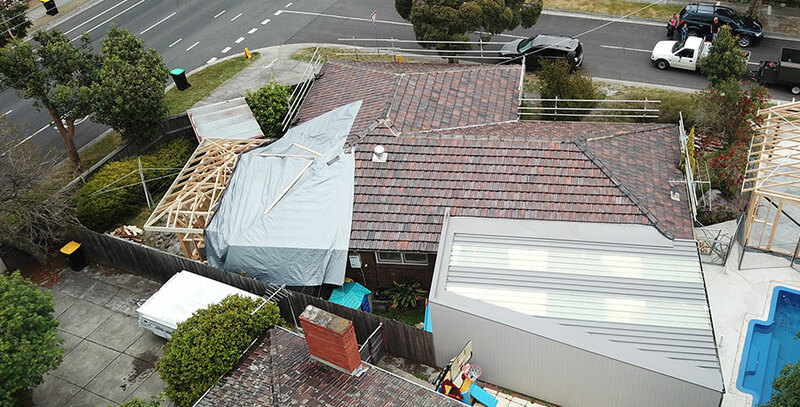 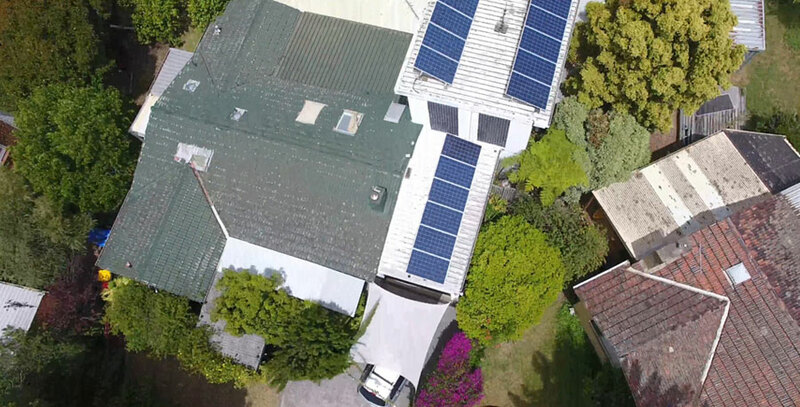 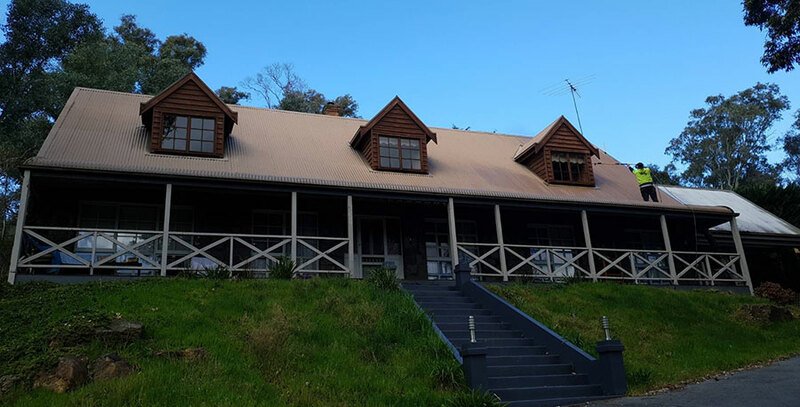 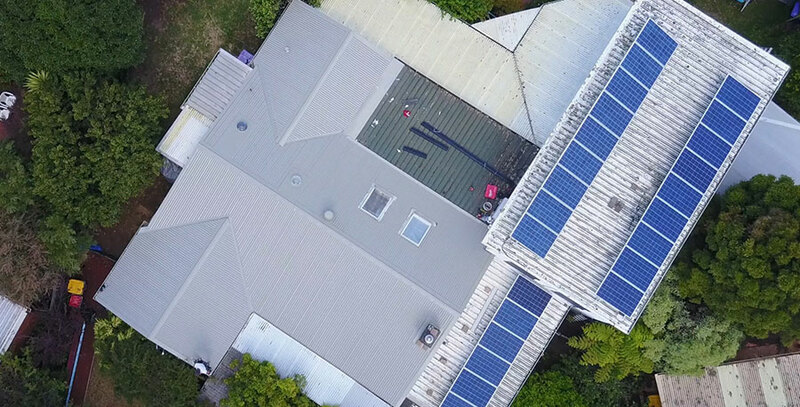 That’s why we are the leading experts of roof restoration and repairs in Melbourne. 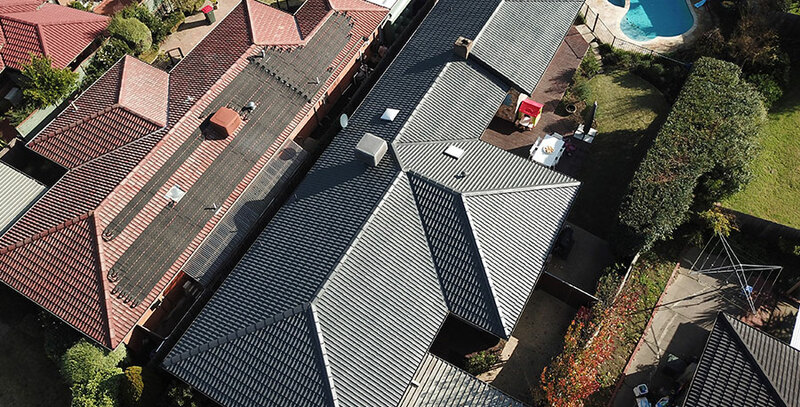 Call us now for a FREE roof quote. 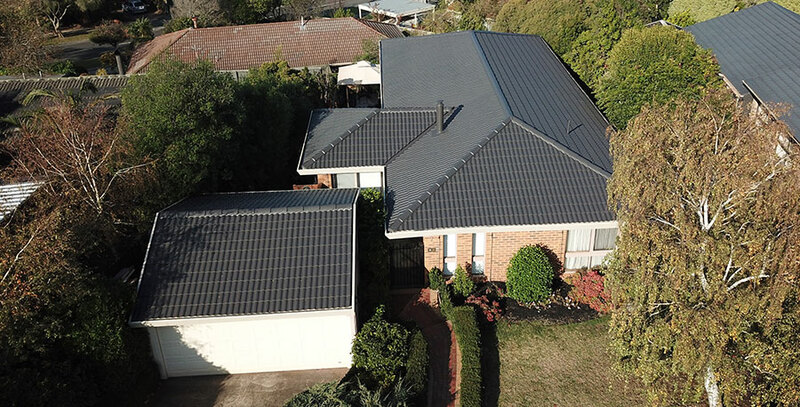 Modern Seal Roofing is the leading roof restorer you want to use for your roofing restoration. 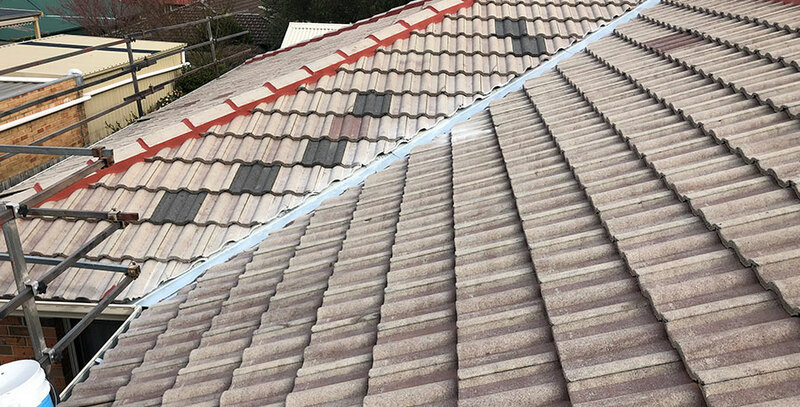 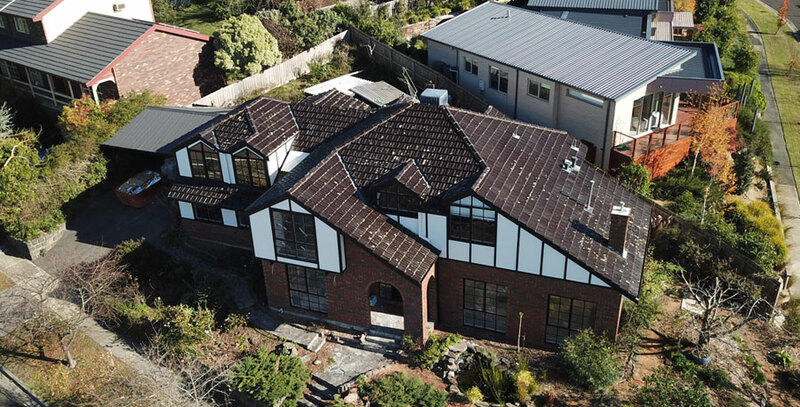 Roof restorations are recommended for roofs that are 10 years or older, not only do they modernise your home and give it a new lease of life but a roof restoration adds value to your house – your biggest investment and asset. 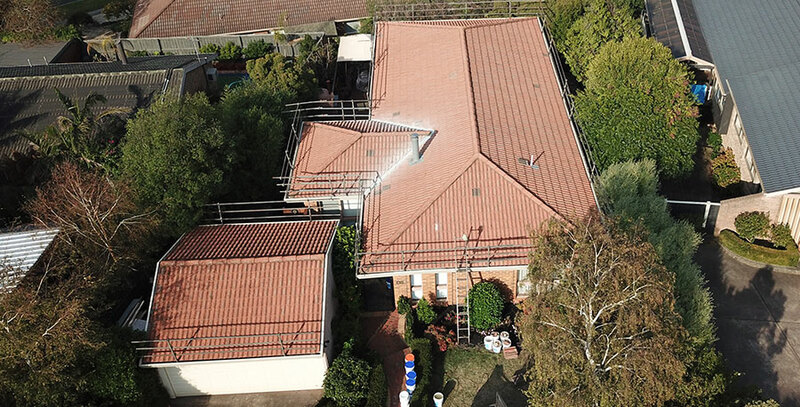 Our roof restorations include high pressure cleaning, tile replacement, valley replacement, re-bedding of entire ridge caps, repointing with flexible pointing and roof respraying using our unique 4 COAT SYSTEM. 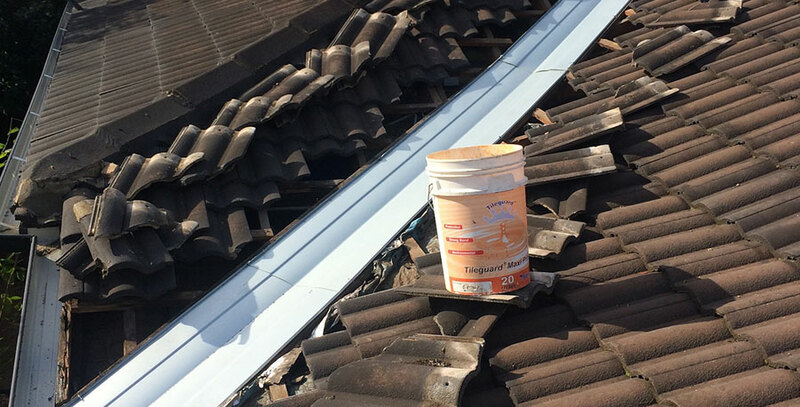 For optimum results at an affordable price let Modern Seal Roofing restore your cement or terracotta tiled roof or metal roof today. 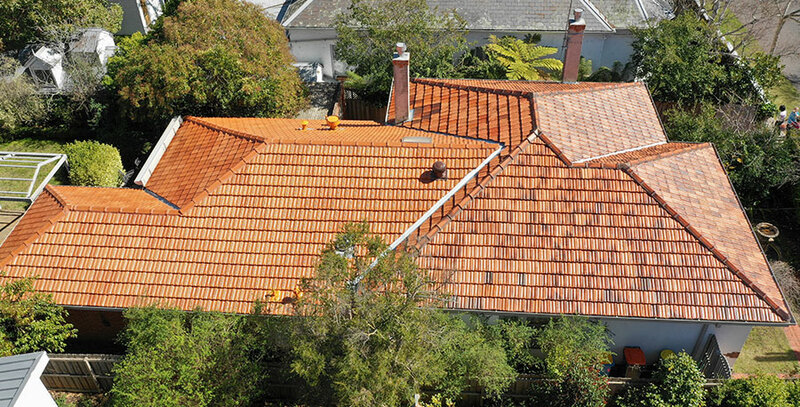 Every house needs a roof repair after a certain period of time due to the wear and tear caused by different factors. 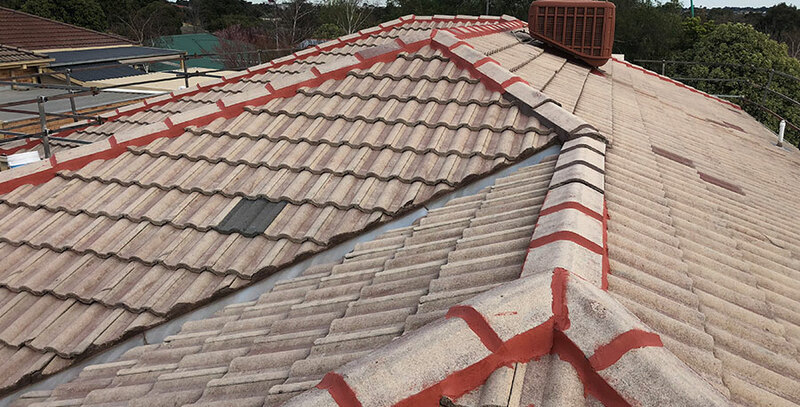 Our roofing experts understand completely the importance of having a fully functional roof without the fear of leakage or tile breakage. 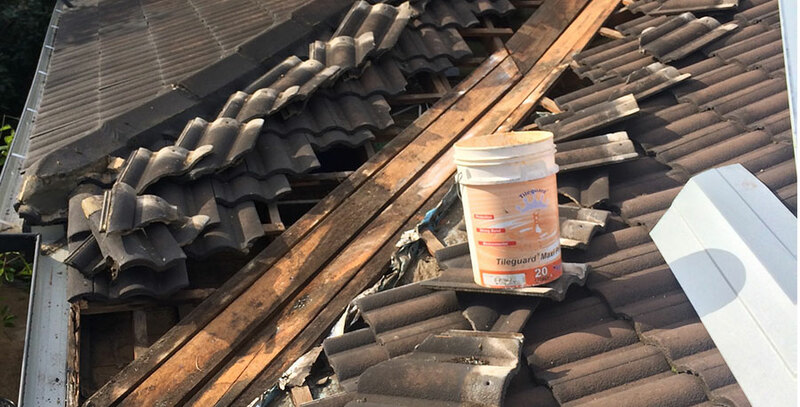 Leaving a damaged roof unrepaired will only lead more construction problem by which time the only solution would be to build a new house by tearing the entire building. 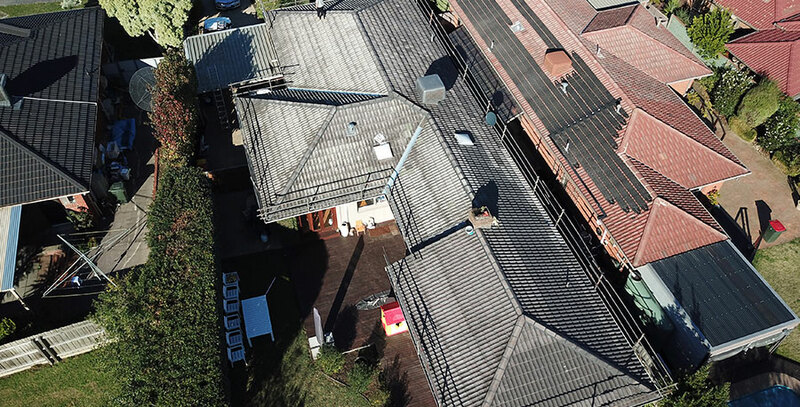 Our services provided are versatile and we cover from leak repairs to an entire roof replacement. 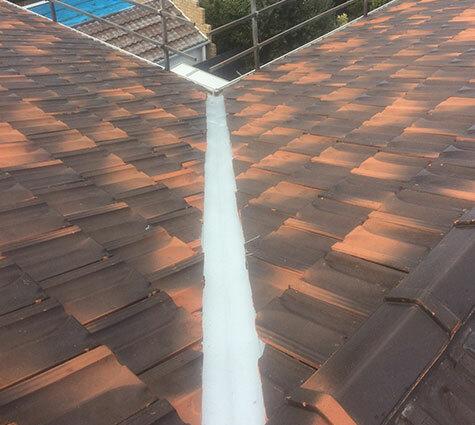 Here in ‘Modern Seal Roofing’ not only do we provide a high-quality service but also ensure that your house is repaired quickly and on time. 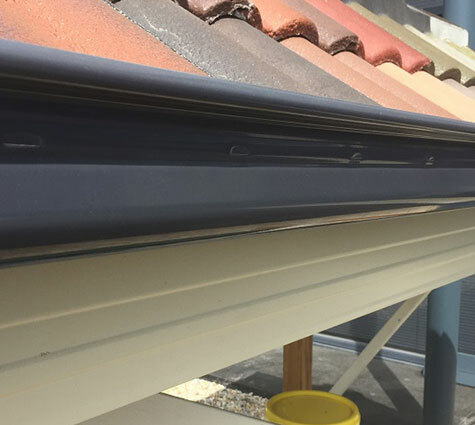 A new colourbond roof will give you many years of maintenance free, it increases the value of your home, there’s less weight on your roof, looks good and comes in many different colours,if you’re in need of a new colourbond roof call us today.